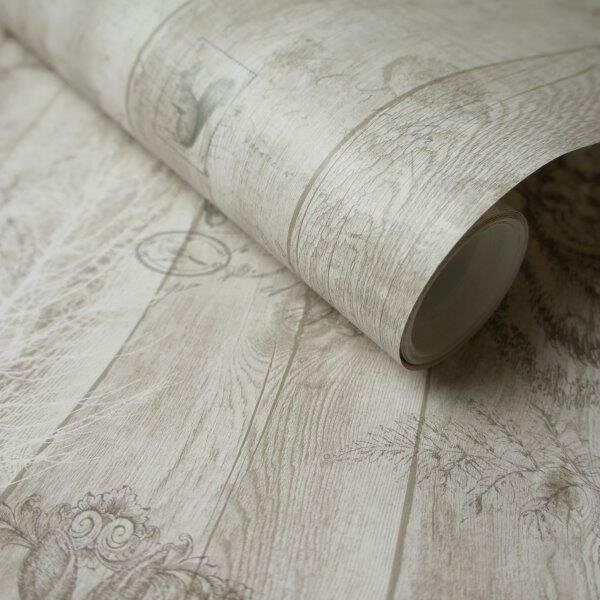 Bring a touch of nature to your home decor with the gorgeous stag wood panel wallpaper! 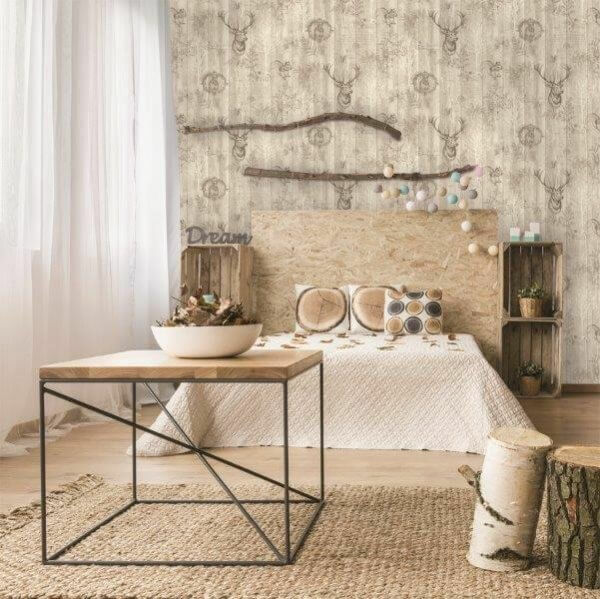 Bring a touch of nature to your home decor with the gorgeous stag wood panel wallpaper! 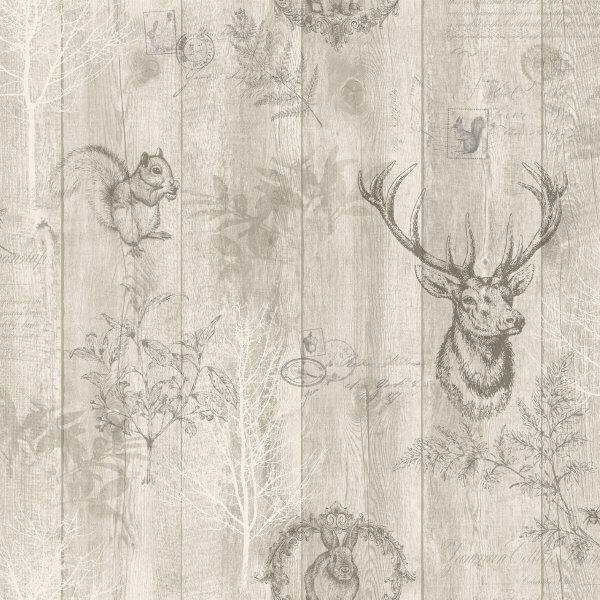 This beautiful design is printed with a realistic and effective wood panel design in the background, and is softly overlaid with various woodland creatures to create a beautiful outdoors inspired wallpaper. This design would make the perfect feature wall in a lounge or kitchen, especially those with entry ways to your garden.